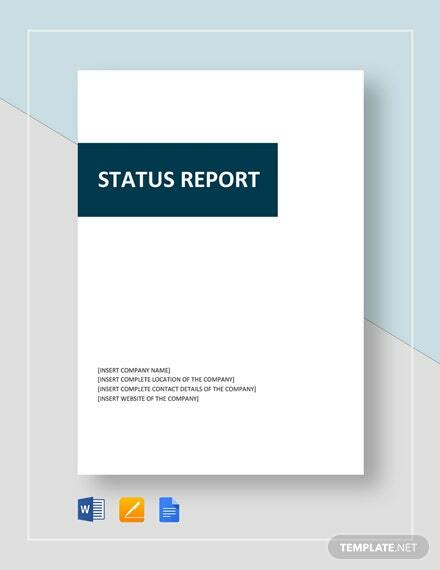 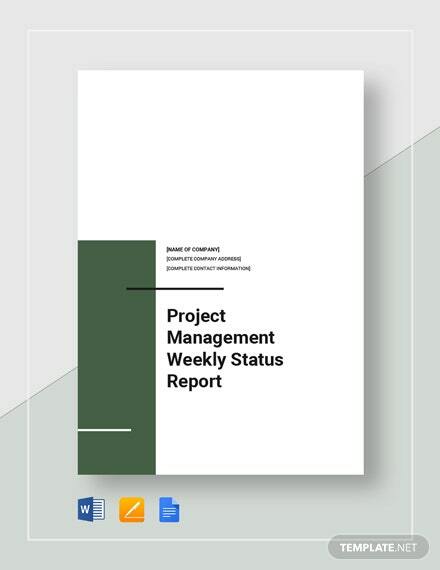 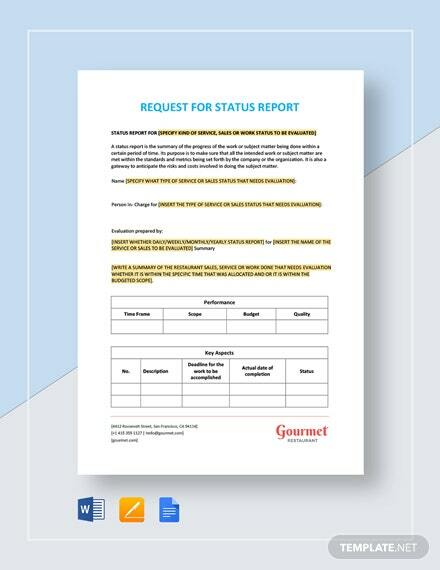 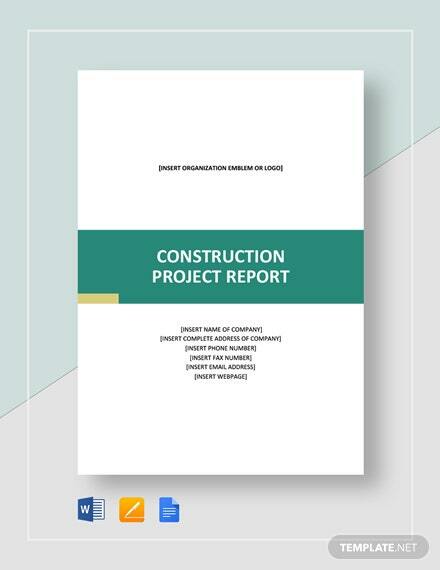 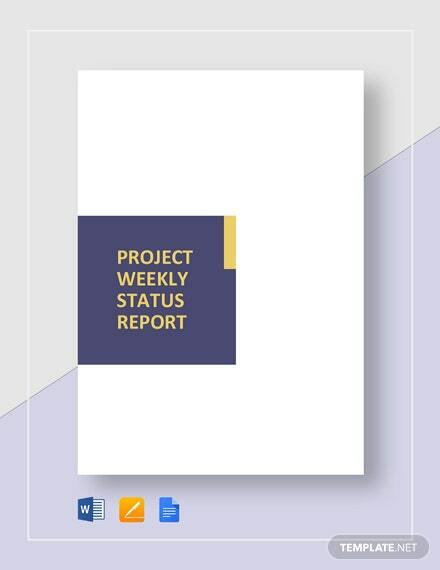 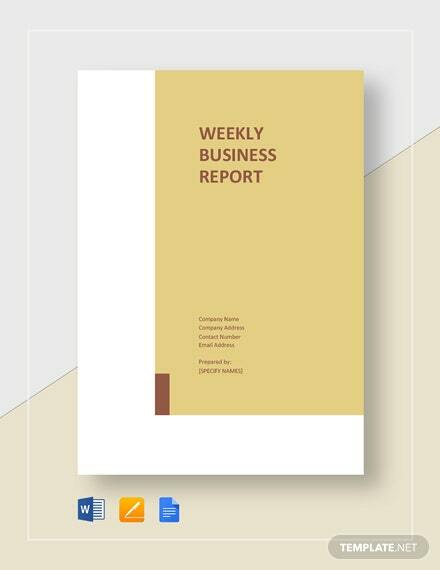 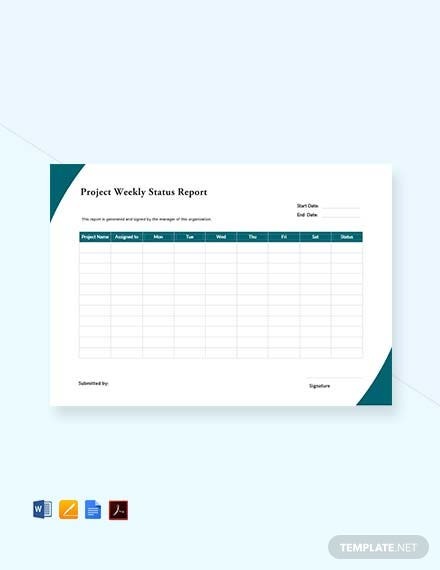 This Project Weekly Status Report Template allows one to note down the progress of a project for the week. 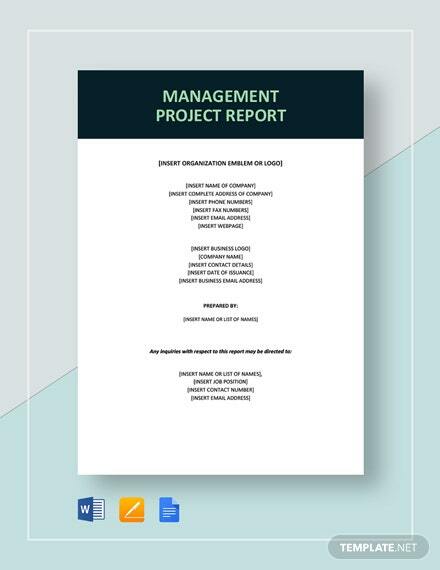 Printable after editing the content and texts of this free to download file. 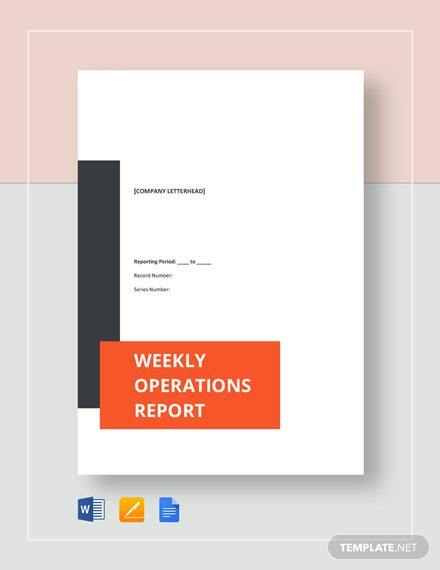 Easy +More to customize using all versions of MS Word or Mac Pages.